Northside spent the year focusing on kindness. 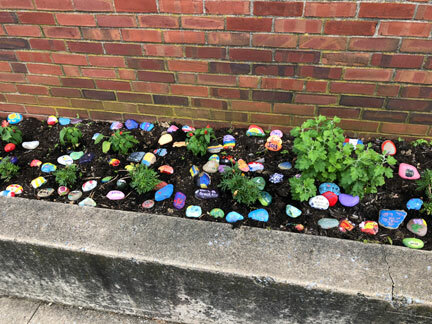 As a culminating project students painted rocks and placed them in a flower bed. Kindness will rock on at Northside.